Wanstead Cricket Club was founded in 1866. Records of the early years of the club are virtually non-existent but the 1866 date is traditionally accepted. The first ground was on a piece of land near George Lane Station behind the Fir Trees public house and the club was known as Woodford. A decade before the foundation, the railway line from London to Stratford had been extended to Loughton to service the new housing estates being built in the area. This created a huge demand for sports clubs. One of the earliest cricketers of note was C A Absolom who represented Cambridge University, Essex, Kent and was a member of the fifth English team to visit Australia in 1878 / 79. The club moved to its present ground in Overton Drive in 1880 and was re-named Wanstead. The new ground is situated in what was once the garden of Wanstead House. In 1883 the Stratford Express reported that "the place of honour must undoubtedly be awarded to the Wanstead Club, both for the importance of its engagements and the quality of cricket it produces." 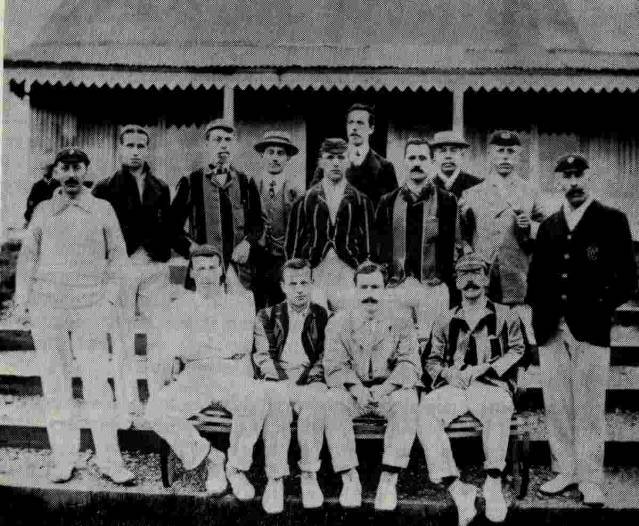 A second XI was added in the 1890's and a third XI soon after 1900. At the time of writing (2010) the club runs six Saturday sides and two Sunday teams. By the summer of 2002 the Juniors' section of the club extended to more than 300 boys and girls. In 2001, after the gap of about 100 years, Wanstead raised a successful Ladies' team which now competes in regular league cricket, becoming champion of the North London League in 2009. One of the must famous members was JWHT (Johnny Won't Hit Today) Douglas. He was selected to play for the MCC in Australia in 1911 / 1912. To mark this selection a celebration dinner was held at Frascati's, when the six course meal cost 10/6d per ticket. Johnny also became the first President of the Club Cricket Conference. 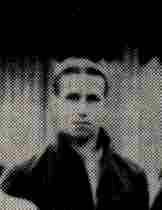 More interesting information about Douglas is to be found by clicking this website on local history. Other members who represented Essex around this time were M Raison, R H Robinson, C H Douglas, O R Borradaile and A S Johnston. During the First World War, the club lost a large proportion of its members on active service but continued to function throughout the war. The club flourished after the end of hostilities, with many more members being selected to play for Essex. These included Tray Grinter who made his reputation as the best bat in club cricket, HHM Morris, P Campbell, BJ Swyer, GM Locks and R Sheffield. During this period a considerable increase in honorary membership occurred and there was a growing interest shown by spectators. At times the ground was almost filled to capacity. In 1936 permission was obtained for cricket to be played on Sunday afternoons after 2 pm. During the Second World War cricket continued to be played, although on a diminished scale. Many players returned on leave to find relaxation and enjoyment in the club's activities. Following the war years the club gradually regained its strength. All club matches were in those days "friendly", there being no leagues in the South of England. Indeed, when the Evening Standard began publishing a Club Cricket Merit Table in 1952 for all major clubs in the South East, the committee was at pains to point out that "the allowing of our name to be included in the table does not mean that the club is contemplating Ieague or competitive cricket." The club still managed, nevertheless, to be top of the merit table in its first year and again in 1962, 1963 and 1964. 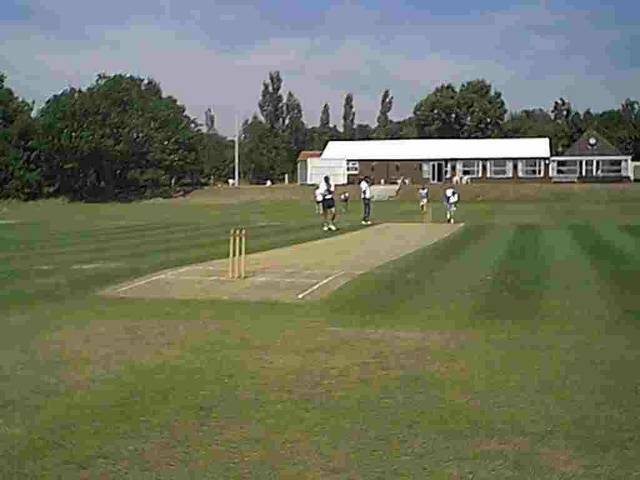 The year 2006 saw further consolidation with the merger of Wanstead with neighbours Snaresbrook, to form Wanstead and Snaresbrook Cricket Club (incorporating Snaresbrook Football Club). Specific mention must be made of Barry Knight and Fred Rumsey who both won honours for England, Fred becoming a fine opening bowler. Many Wanstead members have represented Essex, the Essex 2nd XI, the Club Cricket Conference, and the Essex Board XI, and continue to do so to this day. In 2003 Tony Palladino was a regular selection for Essex. In recent years Mervyn Westfield, Maurice Chambers and Kishen Velani have all played for Essex. The Herons Under 15s became National Champions in 1993, and the club won this championship again in 2001, 2003, and 2010. James Foster of Wanstead made his Test debut in India (2001) and has played several ODI matches. Several younger players have appeared in England colours for their age groups. Notable among them has been Kishen Velani, who made his Under 19 debut at the age of 16! In October 2002 Wanstead provided 5 of the 15 cricketers selected for the first intake of the Essex Cricket Academy. 2010 saw Arfan Akram, 1st XI captain, selected for the Unicorns to play in the Clydesdale Bank 40 National League, against county opposition. Further international honours followed in the winter of 2010/2011, when Maurice Chambers played for the England Performance Squad in Australia and for the Lions in the West Indies. 29 June 2010: Wanstead Cricket Club welcomed sports legends Michael Holding, Courtney Walsh, and Jahangir Khan to the formal opening of our new nets. Later in the evening the club sat down to a formal dinner in aid of the Courtney Walsh Foundation. We were captivated by Courtney's heartfelt account of the work done by his foundation, entertained by speaker Stuart Wade, and fascinated by the "Question and Answer" session when the three guests of honour spoke. The evening was graced by the presence of John Cryer MP and by representatives from Essex CCC and the ECB. September 2011 saw Wanstead Cricket Club honour our member James Foster (Essex and England) by organising a benefit match and dinner in his honour. 2012 was probably the most successful year in the club's history. The 1st XI won the Essex Premier League and were League Cup runners-up. The 4th X1 won their league while the 2nds and 3rds both finished runners-up. Wanstead Ladies won their league and the juniors had a number of successes. Kishen Velani, played for England Under 19 and Zain Shahzad was selected for the MCC Young Cricketers tour to Abu Dhabi. The greatest achievement was to reach the final of the Kingfisher National Club Championship although we lost the final in Derby to York. In 2013 the club was very proud to tour Jamaica to work with Courtney Walsh, the West Indian cricket legend, and support the work his charitable foundation undertakes for underprivileged people in that island. 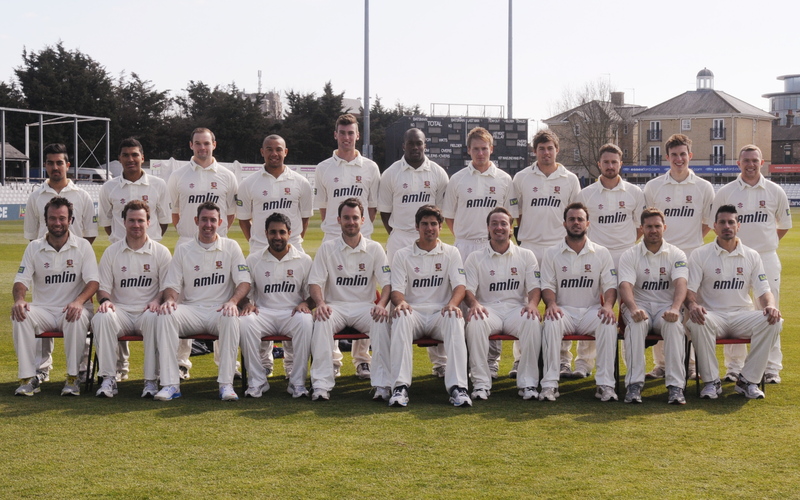 Later in 2013, the official Essex County Cricket Club squad photograph included no fewer than four Wanstead players: Maurice Chambers, James Foster, Rehan Hassan and Kishen Velani. In October 2013 Chambers accepted a professional contract with Northamptonshire CCC as did Velani with Essex CCC. 2014 was a frustrating season for the club. Having won the 1st XI Premier Division in 2012 and 2013, the 1st XI finished runners-up although they did have a very successful season in limited overs’ competitions, winning the Dukes Essex T20 Competition and then progressing to the Area Finals of the National NatWest T20 Competition. In 2015 while the 1st XI again just missed out on the 1st XI Premier League title for the second season running, the club picked up four trophies in 2015 with the club’s 2nd, 4th and 5th XIs all topping their divisions and the U19s winning the inaugural Essex NatWest U19 T20 Competition. In 2016, the club’s 150th Anniversary Year, the club had the most successful year in its history. The 1st XI did the double, winning the 1st XI Premier Division and the Essex League Cup, as well as finishing runners-up in the Bertie Joel Cup and reaching the last sixteen of the ECB National Club Championship. The 2nd and 3rd XIs won their respective Premier Divisions which meant that the club became the first Essex club to win the 1st, 2nd and 3rd XI Premier Divisions in the same season. Our Academy XI won the T20 Asia Blaze Competition. The U19s retained the Essex NatWest U19 T20 Competition and then won the South East Regional U19 T20 Competition. The Ladies XI won the North London Women’s League. 2017 was a momentous year with the 1st XI winning the ECB Royal London National Club Championship, beating Ormskirk CC from Lancashire in a very tense final at the County Ground, Chelmsford. The 1st XI also reached the last eight of the NatWest Club T20 Competition, have won the Essex T20 Competition. The U19s retained the Essex NatWest U19 T20 Competition and the South East Regional U19 T20 Competition. The Ladies XI won the Women’s Southern League, Collins Division. 2017 was one of the club’s most successful junior seasons ever with both the Boys and Girls Matchplay teams winning their respective Matchplay competitions and our 12 team winning the Peter Coe Cup. It is likely that this is the first time that a club has won all three of the Essex Junior competitions in the same season. A history of the Club would not be complete without a mention of the work of the committee. Wanstead has been blessed with strong management throughout its history and the present committee carries on the fine tradition. This work has been furthered with the strengthening of the committee following the merger of the Wanstead and Snaresbrook Clubs. Recognition of this fine work came with the award to Tony Pluck of the MBE in the New Years Honours 2005. It can be rightly claimed that Wanstead CC is one of the leading clubs in the South East of England and enjoys one of the strongest management teams. For an amateur club this is a fine record. The team has already begun to build towards celebrating 150 years of Wanstead Cricket Club's existence in 2016.
Credit: Most of the information above has been obtained from The First Century, a commemorative booklet compiled in 1966 on the occasion of the centenary of the founding of Wanstead Cricket Club. The booklet was substantially compiled by Mr A B Russell, whose son and grandson have also been members of the club.